Western Australia’s first non-government mandated six leaf EnviroDevelopment rated residential development. Rosehill Waters is a new residential development located on the site of the former Rosehill Golf Course and Country Club in South Guildford, approximately 13 km from the Perth CBD and 1.5 km from the Guildford Town Centre. JBA was initially engaged to assist the project with a submission to increase the density coding, which included developing a bespoke sustainability strategy. JBA was then further engaged to provide facilitation of the EnviroDevelopment rating, development of Design Guidelines and a Resident Welcome Pack, and provide technical input to marketing and engagement for the project. 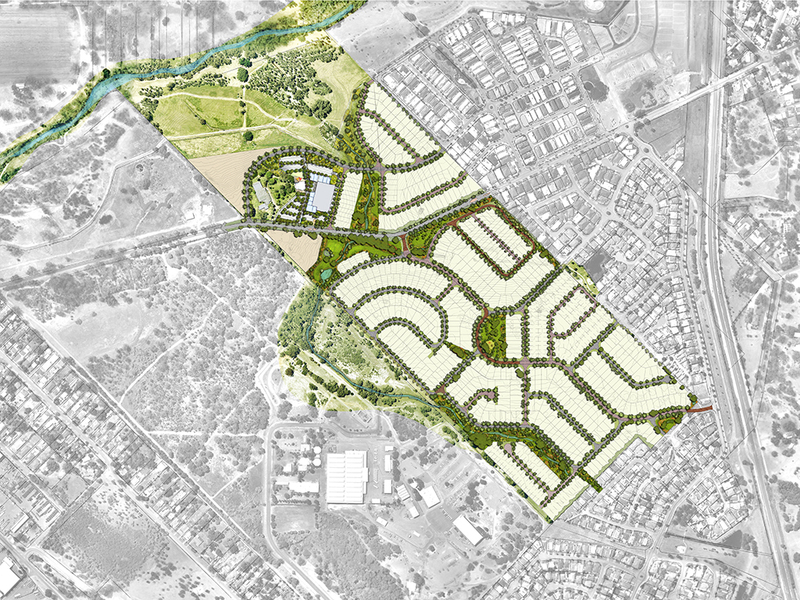 Rosehill Waters has been awarded the Urban Development Institute of Australia’s (UDIA) EnviroDevelopment top ‘six-leaf’ rating for excellence in sustainability. This is only the third project in Western Australia to achieve all six elements of the tool and the first that was not mandated by LandCorp, the Western Australian Government’s land and development agency.